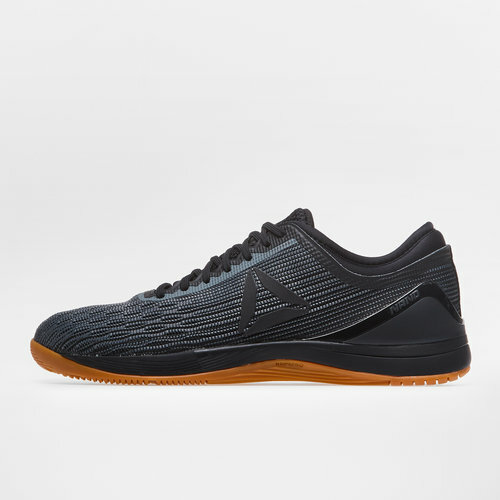 Made for Crossfitters and designed by Crossfitters, these shoes will take your weight training to all new heights, lace up and perform with the Reebok Crossfit Nano 8.0 Training Shoes in Black, Alloy and Gum. 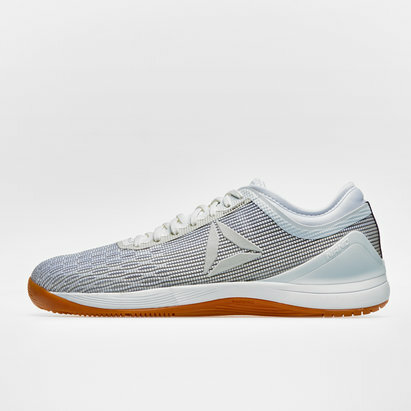 From sprinting to lifting, with the Nano 8, you can do it all, reach new Pb's and new speeds when you lace up in a pair of your own. 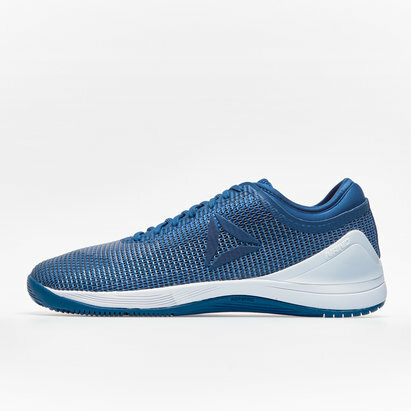 The NanoWeave tech provides the breathability and comfort your footwear has been lacking, when moving quickly and explosively the CMEVA midsole keeps the cushioning to a premium.